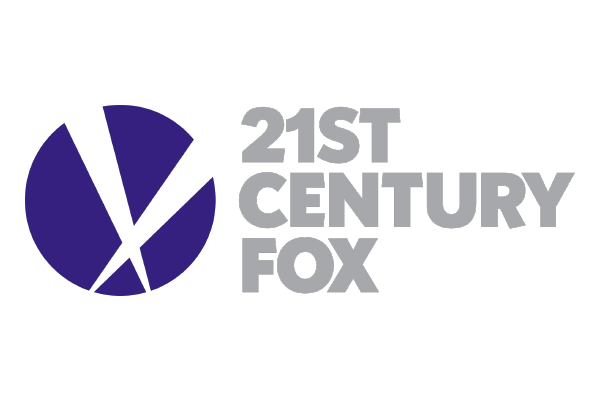 Fox Digital Consumer Group uses containerized microservices running on AWS to build and deliver FOX NOW, which streams millions of hours of digital content to consumers via web, mobile, and set-top devices. Using a common API layer powered by Amazon API Gateway and Network Load Balancer, Fox can completely decouple the frontend of FOX NOW from the backend content system. This backend system is hosted on AWS and built by multiple teams using a microservices architecture. Every service runs in Docker containers managed by Amazon Elastic Container Service (Amazon ECS) and horizontally scaled via EC2 Auto Scaling groups. The open nature of AWS and Amazon ECS allowed Fox to implement a service mesh for its microservices using linkerd, improving service-request routing and enabling inter-service communication.